Can I Get the Equipment I Need When I Need It? Availability is critical when you’re hiring plant. Will the machinery you need be available when you need it? If not, what are the average waiting times? Your hire company should be able to meet your equipment needs as quickly as possible. Choosing a local company will make the logistics easier – so if you’re working in Nottingham, choose plant hire Nottingham to reduce costs and delays. Is the Equipment Well Maintained? The age of some pieces of equipment isn’t as important as the way its been maintained. Reliable equipment minimises delays and controls your costs. You should be looking for a plant hire company that offers an extensive range of equipment that’s regularly serviced and delivers the up to date technology you need for the best results. Are Your Operators Fully Trained? When you’re partnering with a plant hire company you need to know that their operators are fully trained. Just as the equipment you’re hiring should be safe, well maintained and properly inspected, the operators should be trained to the highest standards. Machinery operated by untrained personnel is inefficient and unsafe and has the potential to cause accidents and delays. Does the Company Have A Good Reputation? When you’re shortlisting you’ll have already asked business contacts for their recommendations. You’re looking for positive comments and feedback because partnering with a company with a poor reputation simply doesn’t make good business sense. You should also check which accreditation bodies the company has certificates from, this information can usually be found on their website. Accreditations that you trust are extra assurance that you’re doing business with a reputable company. 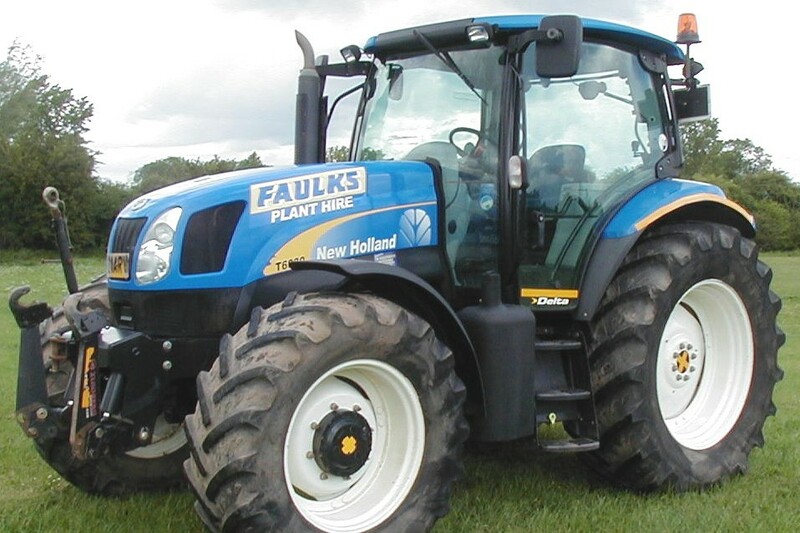 At AE Faulks we’re dedicated to delivering the right equipment at the right price. We have many professional accreditations that certify our professionalism and quality service. Our friendly and dedicated team are on hand to answer your queries, or use our online quotation form to get your free and competitive quote today.